Metallic Geometric Pattern. Texture Of The Steel. Stock Vector.. Royalty Free Cliparts, Vectors, And Stock Illustration. Image 47170848. 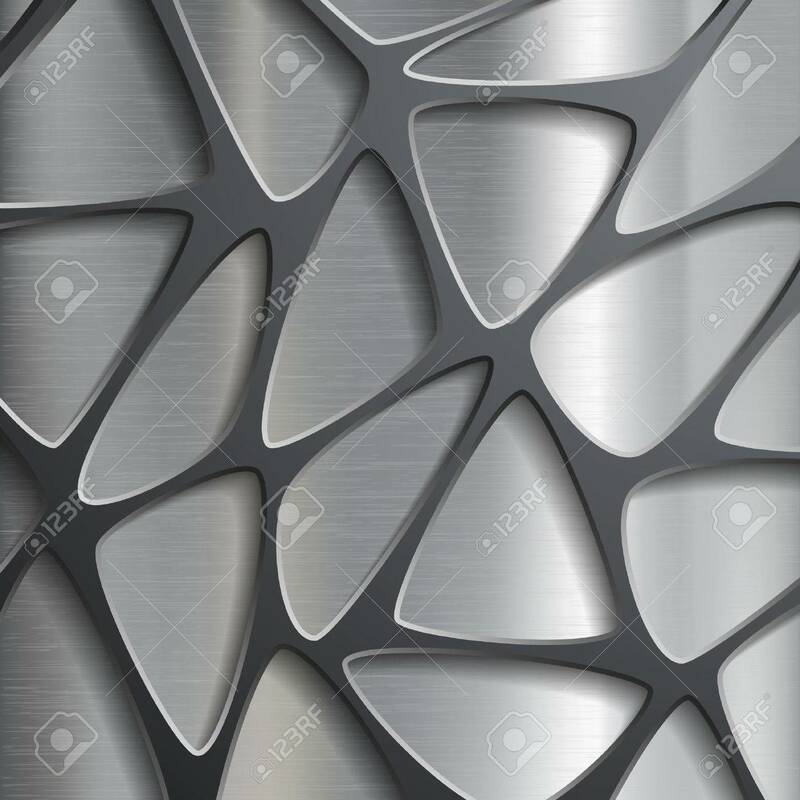 Vector - Metallic geometric pattern. Texture of the steel. Stock vector image. Metallic geometric pattern. Texture of the steel. Stock vector image.